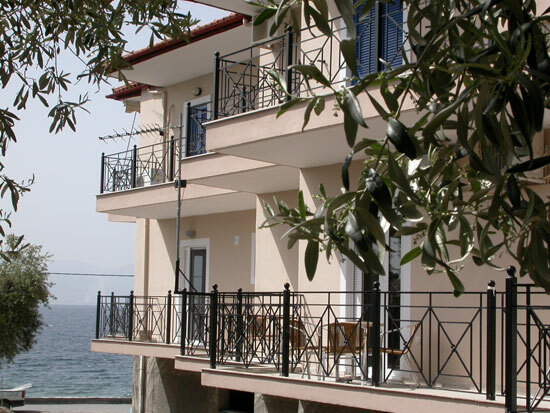 The brand new rooms lihas studios located in the picturesque village of St. George in northern Evia. St. George is a seaside village next to Lihada and Edipsos. 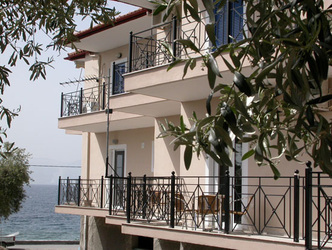 The complex is located directly beside the sea. 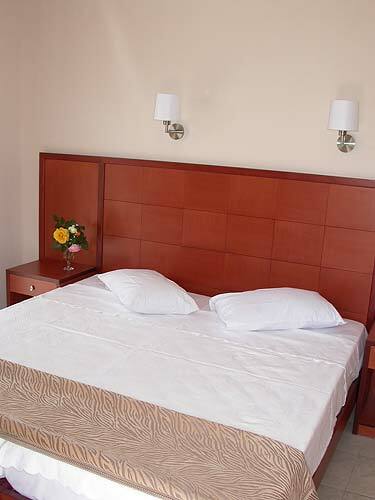 The rooms are fully equipped with air condition, TV, kitchen and refrigerator. Operate studios and apartments throughout the year. 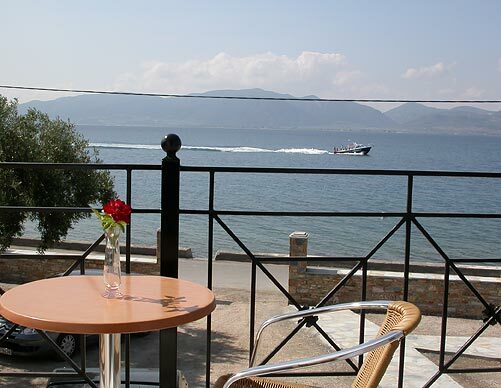 Access is easy via ferry to Agios Konstantinos Agios Georgios or Arkitsa to Edipsos where the summer months there are services at regular intervals. The village of St. George is built around the port and next to the mountain village of Lihada and near the beach of Kavos where one can during the summer months to enjoy a swim in the crystal clear waters of northern Evia.